Jean Baptiste Perrin was a renowned French physicist who was honored with the Nobel Prize for Physics in 1926. This biography of Perrin provides detailed information about his childhood, life, research, achievements and timeline. 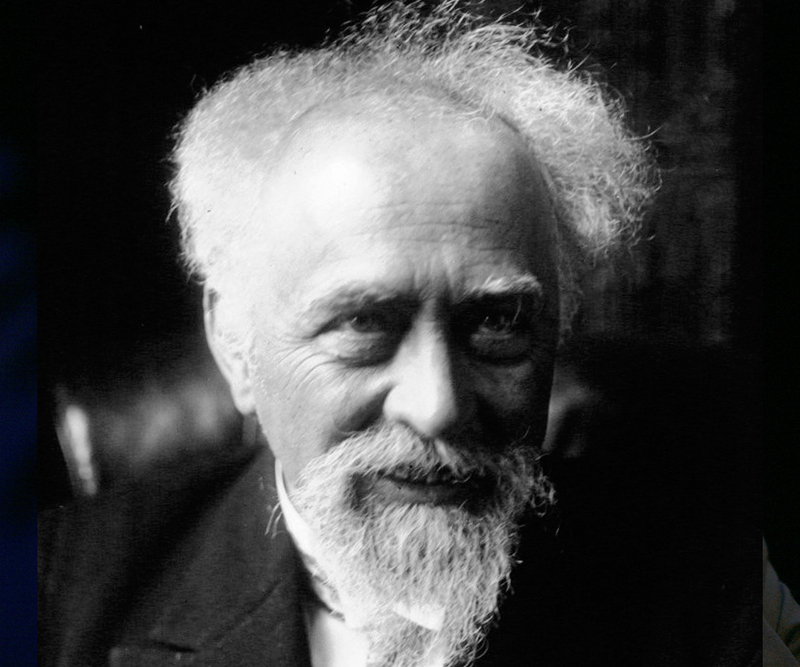 Jean Baptiste Perrin was a renowned French physicist who was honored with the Nobel Prize for Physics in 1926. He began his career as an assistant in physics, and after the completion of his doctorate, got the opportunity to teach as a lecturer and then professor. Among his students was well-known physicist Pierre Victor Auger. As part of his research, he was able to prove several scientific theories including the Brownian motion and atomic nature of matter. 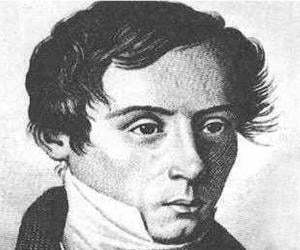 He also determined the Avogadro’s number and electric charge of cathode rays through his studies. 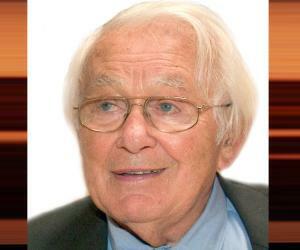 He was regarded by many as the founding father of the National Centre for Scientific Research. Jean Baptiste Perrin was awarded the Nobel Prize for Physics for ‘his work on the discontinuous structure of matter and especially for his discovery of sedimentation equilibrium’. He had also written and published several books and dissertation papers based on the research work he conducted. 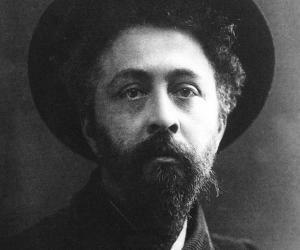 Jean Baptiste Perrin was born on 30 September 1870 at Lille in France. His father was an army officer who died due to injuries following the Franco-Prussian War. He had two sisters. He completed his school education from local schools and graduated from the LycéeJanson-de-Sailly in Paris. Following this he served a year of mandatory military service. Between 1894 and 1897, he worked as an assistant in Physics and conducted studies regarding cathode rays and X- rays. He received his PhD in 1897. 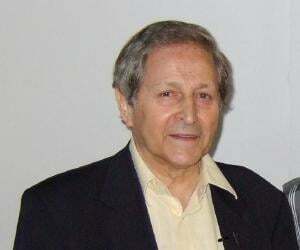 He was initially appointed as a lecturer in Physical Chemistry at Sorbonne, University of Paris. In 1910, he became a professor there and remained in the post until the German invasion of France during the Second World War. He conducted research on a variety of topics but his initial studies were related to cathode rays and their nature, which he found to be negatively charged particles. The result of this study was shared by him in 1895. In 1905, after Albert Einstein published his explanation for ‘Brownian Motion’ in terms of atoms, Jean Baptiste Perrin conducted research to verify the same and was subsequently proved right in 1908. His experiments put an end to the several disputes regarding physical reality of molecules and settled the atomic theory. His previous research with regard to the particle theory enabled him to calculate ‘Avogadro’s number (N)’, which is the number of gram-molecule of a gas. His experiments consequently led to the establishment of theory of ‘discontinuity of matter’. His other research work included the effect of X-rays on gas conductivity, disintegration of radium, understanding fluorescence, and the release and dissemination of sound. In 1919, he suggested that nuclear reactions can be a source of energy in stars This was later described in detail in the process named ‘stellar nucleosynthesis’, by physicists Hans Bethe and Carl Friedrich von Weizsäcker during the 1930’s. In 1927, he along with physiologist André Mayer and chemist André Job established the Institut de Biologie Physico-Chimique. The institute was funded by Edmond James de Rothschild, a member of the Rothschild banking family. A few years later, in 1933, with the support of the French ministry, a French National Research Council was set up including eight Nobel laureate. Three years later he established the French Central Agency for Scientific Research. Both the institutions were merged under the ‘Centre national de la recherché scientifique’ umbrella in 1939. In 1937, he founded a science museum in Paris named the Palais de la Découverte. He authored several books and scientific papers in his lifetime. Some of his important papers were ‘Cathode rays and X-rays’ (1897), ‘The principles’ (1901), ‘Contact electrification’ (1904-1905) and ‘Light and chemical reaction’ (1925). Important books written by him include ‘Principles of thermodynamics’ (1901), ‘Evidences of molecular reality’ (1911), ‘Matter and light’ (1919), ‘Transition chemical forms’ (1931), ‘The organization of scientific research in France’(1938) and so on. 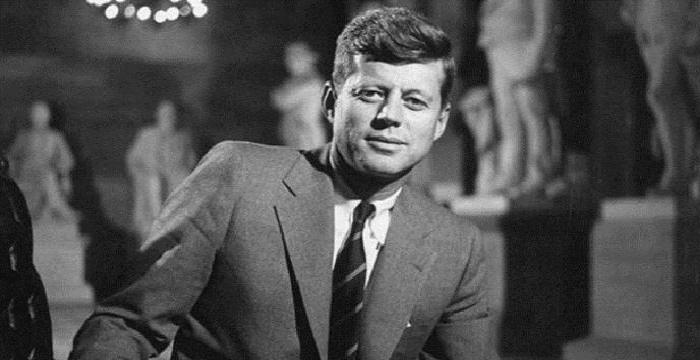 In 1940, at the time of German occupation of France during World War II, he emigrated to the United States of America and spent the rest of his life in New York. Jean Baptiste Perrin is remembered for his research and studies in colloids and his contribution in confirming the Brownian movement. His other significant contributions to science include studies on the nature of cathode rays and validation of the atomic nature of matter. 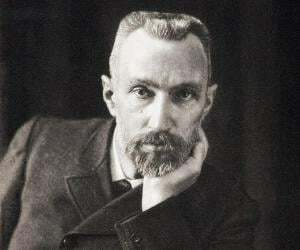 He was awarded the Joule Prize of the Royal Society in 1896. He was a recipient of the Matteucci Medal from the Italian Society of Sciences in 1911. In 1912, the Vallauri Prize of Bologna was awarded to him. The La Caze Prize of the Paris Academy of Sciences was given to him in 1914. He was awarded the Nobel Prize for Physics in 1926. He was honored with honorary doctorates from prestigious universities of Calcutta, Brussels, Ghent, Liege, Manchester, Oxford, New York, and Princetonetc. He was an atheist and a supporter of socialism. Jean Baptiste Perrin had a son named Francis Perrin (born in 1901), who grew up to become a physicist. He died on 17 April 1942 at New York at the age of 71. His mortal remains were transported to France after the World War II, and buried at the Panthéon in Paris.